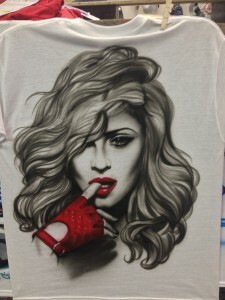 Air Graphics » CUSTOM AIR BRUSH TEE SHIRTS!! SWEET!! 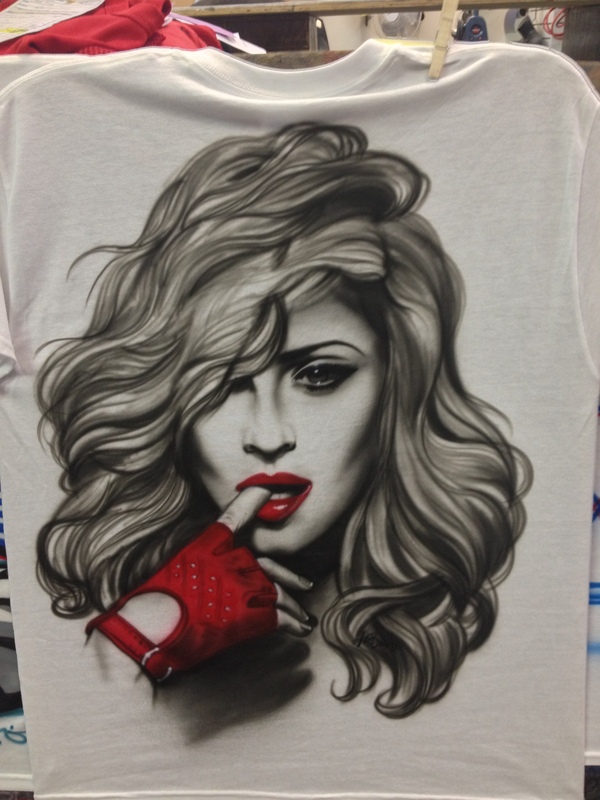 CUSTOM AIR BRUSH TEE SHIRTS!! SWEET! !